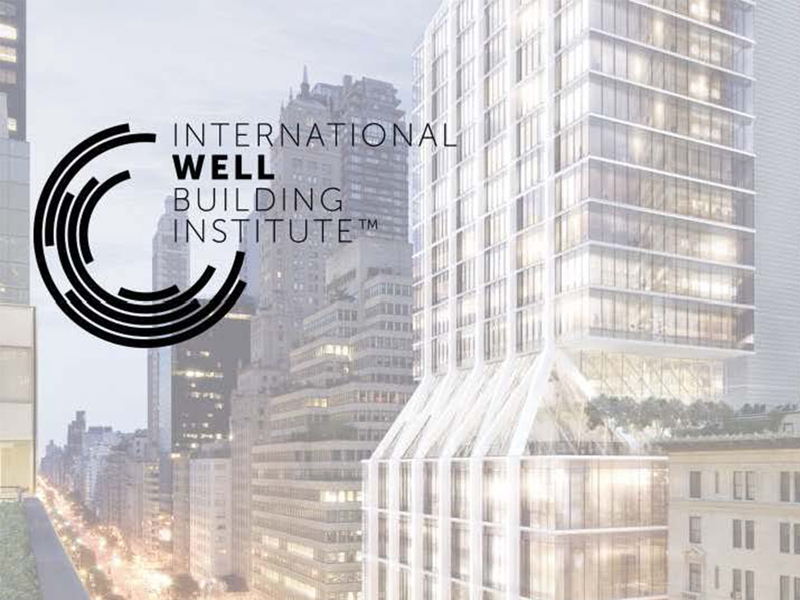 Pioneered by Delos® and administered by the International WELL Building Institute™ (IWBI), the WELL Building Standard is an evidence-based approach to enhancing the health and wellness of a building’s occupants with the goal of improving performance. Launched in October 2014 after a two-year pilot program, including peer reviews from venerable institutions such as The Cleveland Clinic and Cornell University, significant benefits and fast returns on investment have been documented for those companies who have piloted the WELL program. Air – Optimize and achieve indoor air quality. Strategies include removal of airborne contaminants, prevention and purification. Water – Optimize water quality while promoting accessibility. Strategies include removal of contaminants through filtration and treatment, and strategic placement. Nourishment – Encourage healthy eating habits by providing occupants with healthier food choices, behavioral cues, and knowledge about nutrient quality. Light – Minimize disruption to the body’s circadian rhythm. Requirements for window performance and design, light output and lighting controls, and task-appropriate illumination levels are included to improve energy, mood and productivity. Fitness – Employ building design technologies and knowledge-based strategies to encourage physical activity. Requirements are designed to provide numerous opportunities for activity and exertion, enabling occupants to accommodate fitness regimens within their daily schedule. Comfort – Create an indoor environment that is distraction-free, productive, and soothing. Solutions include design standards and recommendations, thermal and acoustic controllability, and policy implementation covering acoustic and thermal parameters that are known sources of discomfort. Mind – Support mental and emotional health, providing the occupant with regular feedback and knowledge about their environment through design elements, relaxation spaces, and state-of-the-art technology. Hixson has WELL Accredited Professionals on staff to help guide those clients who choose to certify under the WELL Building Standard.